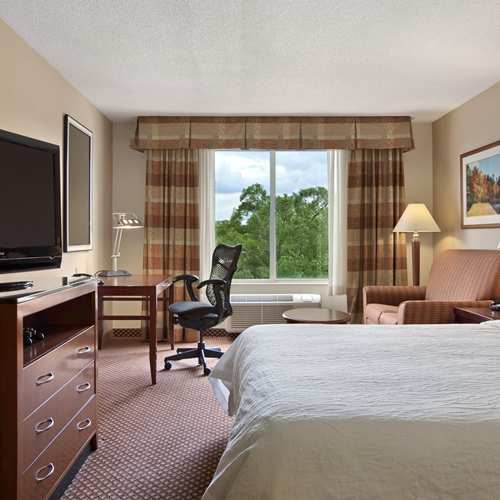 The bright, upscale rooms at this property are equipped with premium mattresses and large task stations with executive desk chairs. Smoke free premises. 128 units. 5 stories, interior corridors. Accessibility (Call). Just se of jct SR 38 and 83. Located in a corporate area next to a convention center. 1000 Drury Ln 60181.